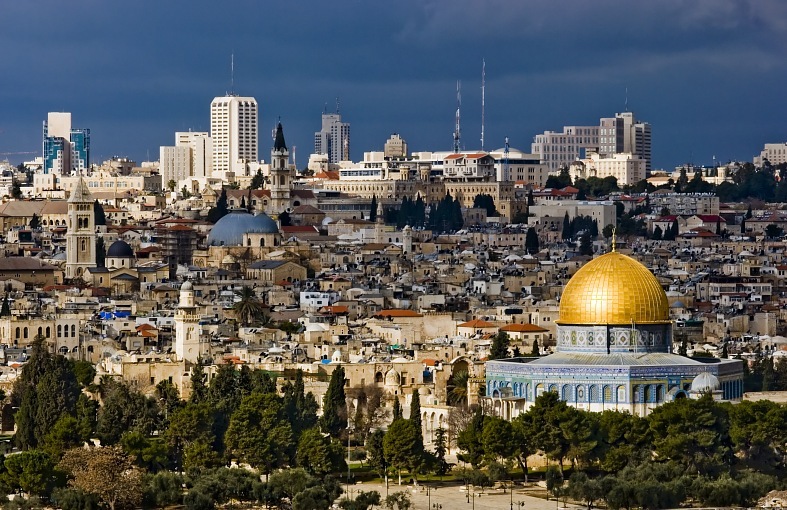 Messianic World News: Israel is the safest place in the Middle East for a Muslim Arab "
Israel is the safest place in the Middle East for a Muslim Arab "
Bassem Eid: "Israel is the safest place in the Middle East for an Arab Muslim." 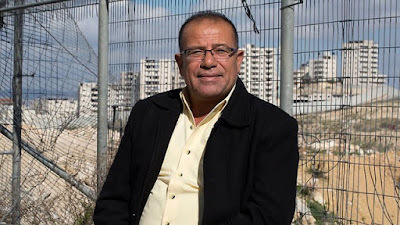 Bassem Eid is Palestinian, Muslim, human rights activist, journalist ...Bassem Eid says the European propalestinos do not want to hear. P.S. I, SHIMSHON ZAMIR, AGREED THAT ISRAEL IS THE MOST SAFE PLACE IN THE LORD ALSO FOR CHRISTIANS ... AND ... OF COURSE ... FOR THE JEWS.Anyone who has looked at Israeli society with a minimum of interest and left their prejudices at home will have been surprised to find a country of a surprising variety: life forms that almost seem no more than the median to absolute modernity even for The 21st century.The internal contradiction may be less extreme, but perhaps something similar occurs in Palestinian and Arab-Israeli society because, of course, the distance between Hamas' theocratic terrorists and people like Bassem Eid, born in a field Of refugees, Palestinian, but far from the caricature of the proto-terrorist with kefiya who are not accustomed to the European media.Perhaps for that reason, for his courage to say some truths beyond the themes, Eid has become a respected voice in many parts of the world that is heard not only in Israel and Palestine, but also in Europe or the United States.We see with him that part of the Palestinian society that does not blame all Israel, but rather assumes the very mistakes that the Palestinians have been making for decades.Eid tells us about his life: he was born in the old city of Jerusalem but spent most of his childhood and youth in a refugee camp that was taken in 1967 - after the Six Day War - "not by Israel But by the Jordanian authorities. " He spent 33 years in the country and keeps on frequent visits because "I still have six brothers who live there".The memory is not good: "Life in the countryside is suffering," a suffering that "is not something you have done." It was in that environment "dirty, crowded, without services" in which Bassem began to ask questions like "why the international community stays in a refugee camp" without receiving the necessary help to remake its life abroad. He also began to realize that he "received more of Israel than refugees in any Arab country. ""Despite the Palestinian-Israeli conflict, Israel is the safest place in the Middle East for an Arab Muslim," he tells us. "As a Muslim and as a Arab I do not want to live in Libya, Syria, Iraq or Yemen, it is much safer for me and my children to continue to live under the Israeli-Palestinian conflict. "Palestine, "a dictatorship"When we talk about what is a son of the Palestinian territories, Eid is also very clear: "If you look at the Palestinian National Authority in the West Bank or Hamas in Gaza, son like any other dictatorship in the world," he says, remembering that Mahmoud Abbas is a Person "who has grown up and developed in dictatorships: in Egypt, Libya, Syria, Jordan or Yemen, so much as Hamas are just another example of the Arab dictatorships. "Palestinians, "freedoms are simply forbidden," including expression. Dictatorships in which "human rights violations" become "a kind of competition between Hamas and Fatah".